Click on your local branch from the list below to get in touch with an expert today! 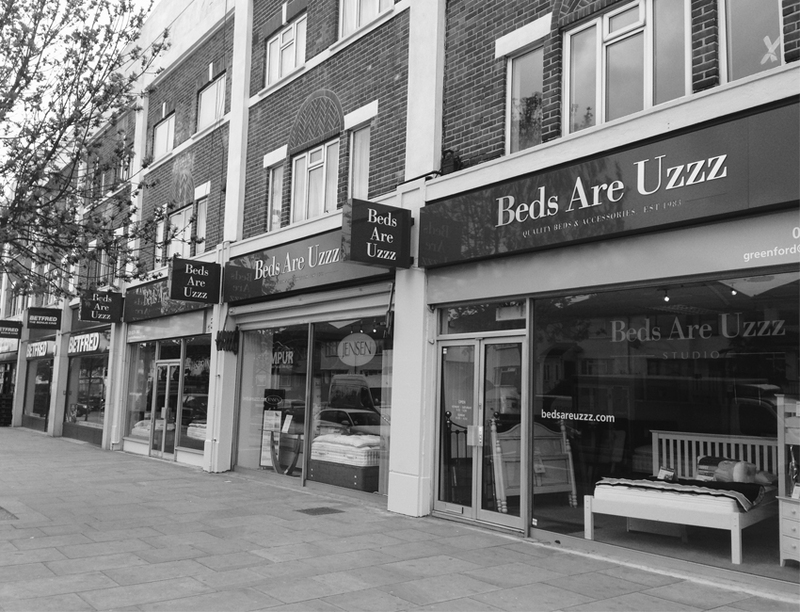 Beds Are Uzzz Stores have been trading for in excess of 35 years, originating with the head office branch in West London Beds Are Uzzz now have six stores in the South of the UK. We are a family run business with decades of experience and bed experts in all of our stores. We pride ourselves on providing service which is zero to none accompanied by the very best prices on top quality brands. If you are in the market for a new bed look no further than Beds Are Uzzz.